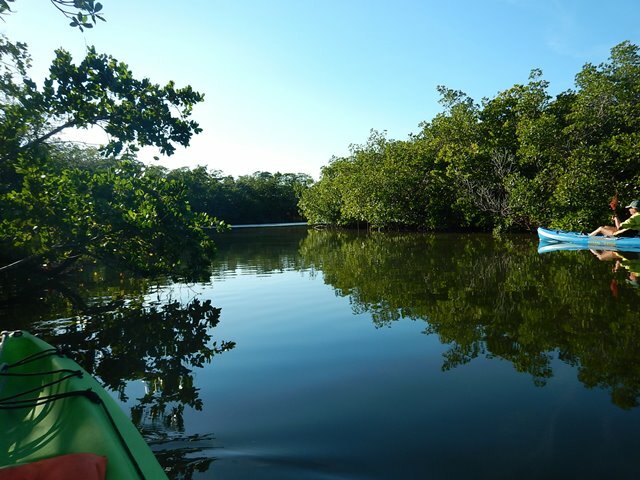 South Florida boasts many eco-tourism destinations, providing natural alternatives to the busy coastal cities. 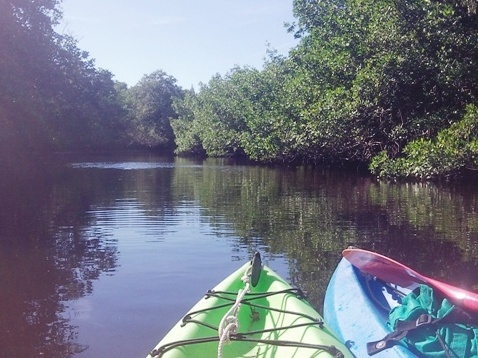 On the Southwest coast, the Great Calusa Blueway and the Marco Island area offer several kayaking opportunities. 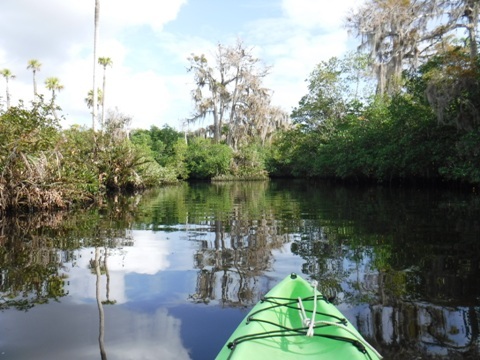 Our South-Central region offers some amazing freshwater opportunities, including two of our favorites, Fisheating Creek and Lake Myakka State Park. 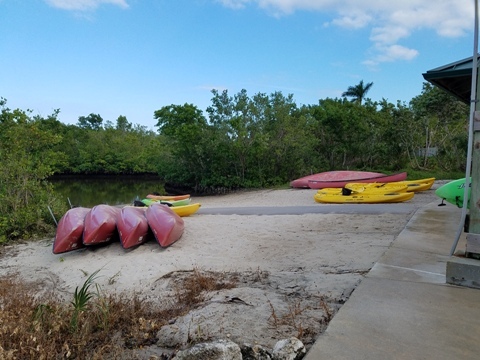 The Southeast coast contains one Wild and Scenic River, plus some worthwhile paddling in parks and preserves of the Greater Miami area. The Everglades and Big Cypress offer a much more natural experience. Google maps, 100's of photos, details on launches. Kayak, canoe rentals, tours, and more.